Professor Adeeba Kamarulzaman graduated from Monash University in 1987 and trained in internal medicine and infectious diseases at the Monash Medical Centre and Fairfield Infectious Diseases Hospital, Melbourne, Australia. 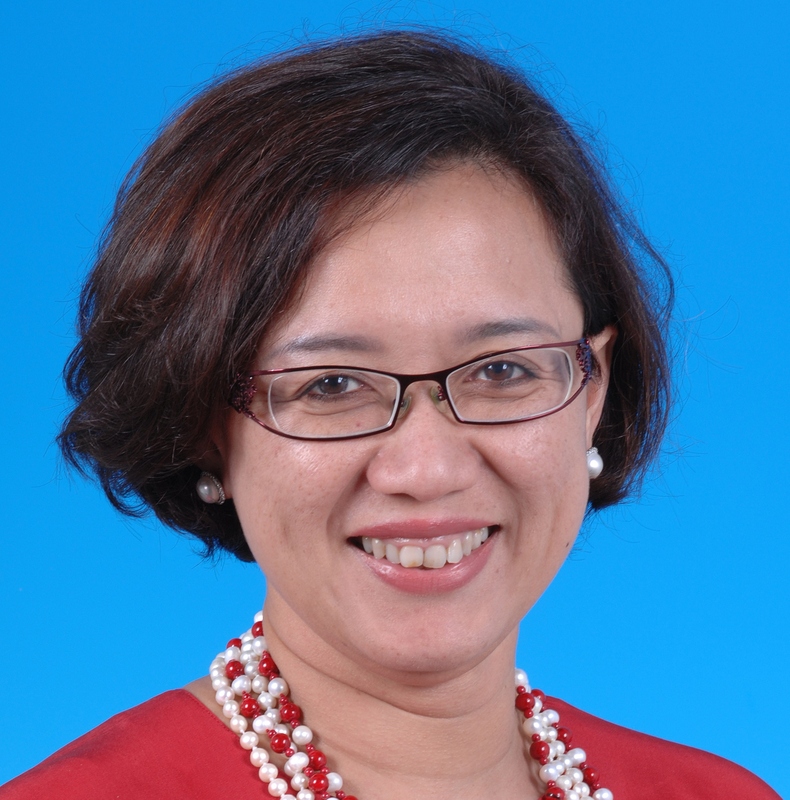 She is presently the Dean of the Faculty of Medicine, University of Malaya. Professor Adeeba returned to Malaysia in 1997 and established the Infectious Diseases Unit at the University Malaya Medical Centre which has since grown to be one of the national referral and training centers for the specialty. In 2007 she established the Centre of Excellence for Research in AIDS (CERiA) at the University of Malaya to develop and enhance HIV/AIDS research activities in Malaysia. CERiA’s research efforts focus on the key affected and marginalized populations and transcend clinical, translational as well as public health research. Professor Adeeba has used her clinical and academic leadership to also successfully engage in the national and community response to HIV/AIDS to advocate for the adoption of harm reduction measures to tackle the problem of HIV amongst injecting drug users and other key affected population in Malaysia. She is currently Chairman of the Malaysian AIDS Foundation. At the international level, Professor Adeeba is presently the Co-Chair of the WHO Strategic and Technical Advisory Committee on HIV, an Executive Committee Member of the International Society of Infectious Diseases and a Governing Council Member of the International AIDS Society and was recently appointed as a member of The Lancet Commission on Drugs and Health. She has played a key role in the establishment and ongoing activities and collaborations of a regional HIV research network initiative; TREAT Asia. She currently is an Adjunct Professor at Tulane University and Adjunct Associate Professor at Yale University, USA. Her achievements have been recognised through several national and international awards. For her role as a member of the University of Malaya’s Nipah Investigative Team she received the Tun Mahathir Science and the Merdeka Awards in 2007 & 2008 respectively. She was honoured at the Advance Australia Awards as the first recipient of the Advance Global Award in the category of Alumni in 2012 and received the Australian Education Achievement Award in the same year. She was recently named one of the Top 20 most influential Muslim women scientists by Muslim-Science.Com and has been featured in both The Lancet and Science. In April of this year she was honoured with a Doctor of Laws honoris causa from her alma mater, Monash University.